The cooling system may consist of a cooling tower, evaporative condenser or other cooling element. 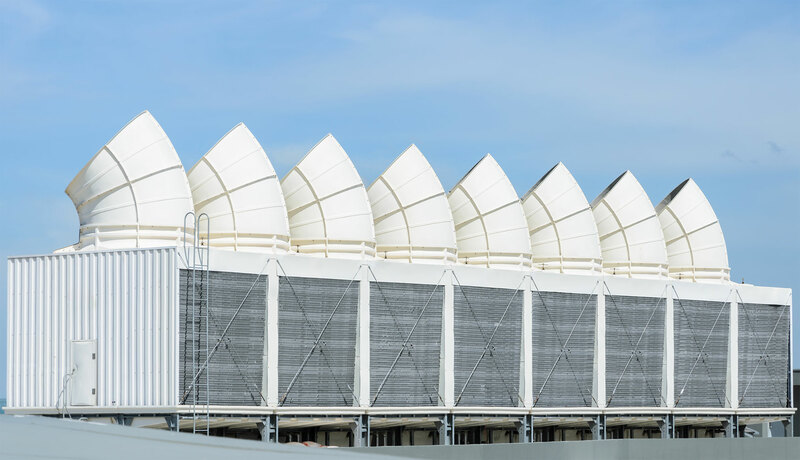 The cooling system may consist of a cooling tower, evaporative condenser or other cooling element, the re-circulating pipework, the heat exchanger, pumps and ancillary items such as supply tanks and pre-treatment equipment. All of these items should be subject to the management and control system. Advanced Water Technologies provides a complete water treatment management programme for your systems based on the physical and operating parameters. A thorough analysis of the make-up water should be established. 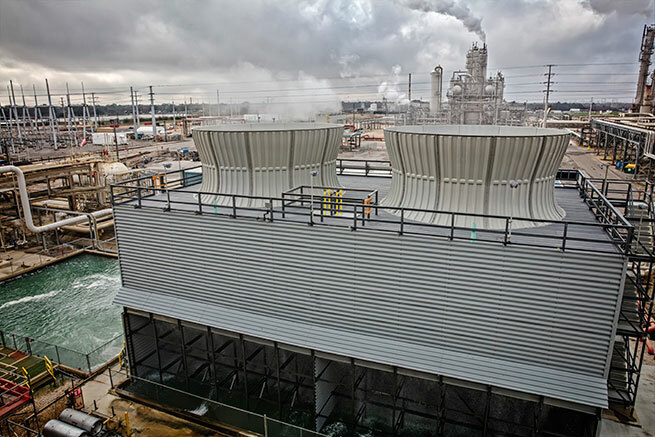 Cooling tower management is provided by our qualified and experienced service engineers who will visit the site to carry out the necessary analysis on your cooling water systems and feed water. Our engineers will check all dosing plant and perform calibrations to ensure accuracy of dosing is not compromised. Repairs can often be carried out on site during the service visit and detailed reports generated and sent in the required format. Our hands on approach means that repairs can often be carried out on site during the service visit. Detailed reports are left in our onsite log book filed in the appropriate place. We pride ourselves on our communication and personable approach to our visits. This can be done by the aerosol created by a shower or cooling tower and if there are susceptible people who may be exposed to the contaminated aerosols. Advanced Water Technologies can provide a complete water treatment management programme based on the physical and operating parameters for the cooling system and a thorough analysis of the make-up water should be established. The components of the water treatment programme should be environmentally acceptable and comply with any local discharge requirements. We will identify and assess sources of risk - this includes checking whether conditions are present which will encourage bacteria to multiply, for example where the water temperature is between 20-45°C there is a means of creating and disseminating breathable droplets. They are interrelated and failure to control any one may lead to all occurring simultaneously, resulting in an environment that encourages the growth of Legionella. In setting up an effective monitoring and control system, it should be remembered that corrosion, scale formation and fouling are continuous physical and chemical processes and inhibitors to control such processes should be added on a continuous basis. We can provide Legionella risk assessments for your cooling towers and evaporative condensers through our qualified Legionella risk assessors. We can also provide auditing and consultancy work. operators to carry out their duties safely and effectively. Where automatic controls are employed, either for chemical addition or to allow system bleed-off, they should be checked over their full operating ranges. In the specific case of conductivity controlled bleed-off, regular calibration of the conductivity cell should be carried out. Standby equipment, such as towers and recirculating pumps, should operate on a rota basis eg. daily on/off, or otherwise isolated and held dry. If there are any standby cooling towers, specific procedures will need to be adopted to bring them into operation safely. 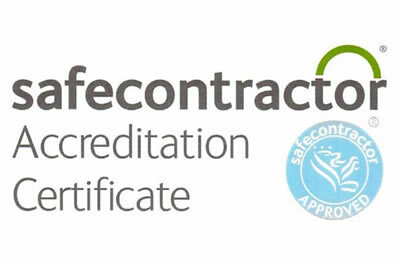 When a biocide is added to a water system, all standby equipment or pipework should be brought into circulation so that the biocide is distributed throughout the entire system.